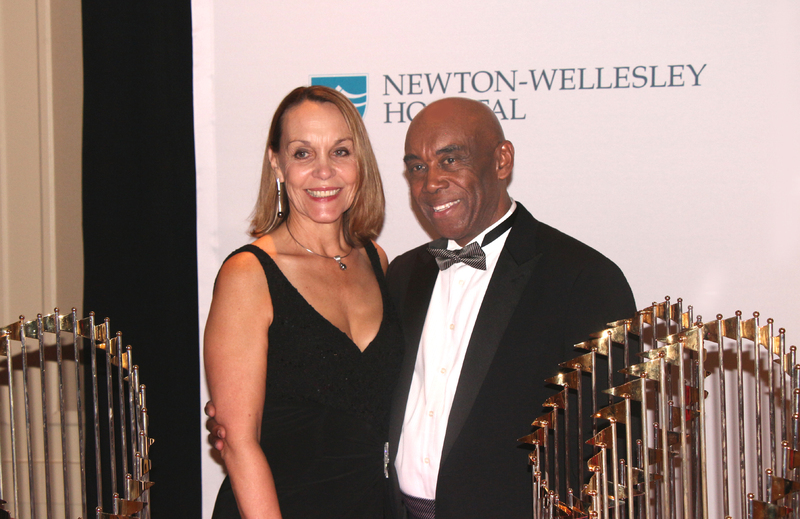 Over 750 guests gathered on Saturday, May 10th at the Westin Copley Place, Boston for Newton-Wellesley Hospital (NWH) Charitable Foundation’s 15th Annual Gala, “Helping Kids Spread their Wings,” raising a record-breaking $1.2 Million to benefit the Hospital’s Child and Adolescent Psychiatry Service. 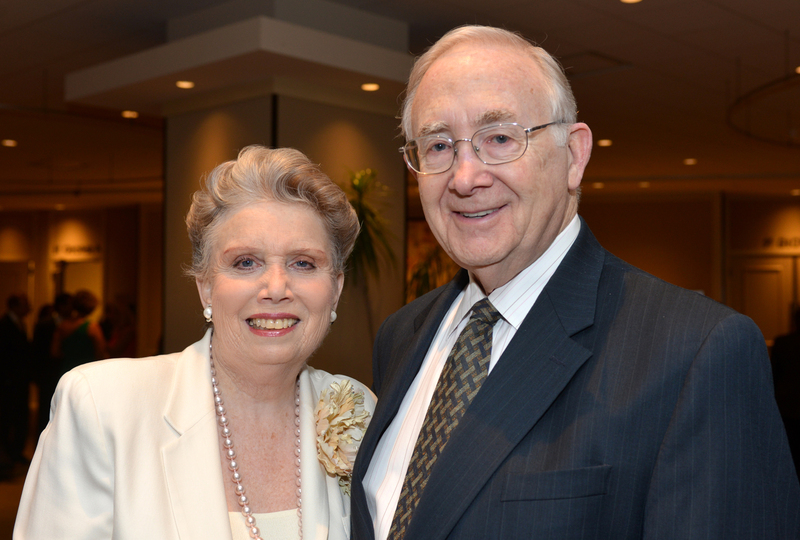 The Gala Chairs were Sinesia and Bill Karol of Westwood. The evening, designed by Rafanelli Events, included cocktails and a silent auction, a live auction, fund-a-need appeal, dinner and dancing. 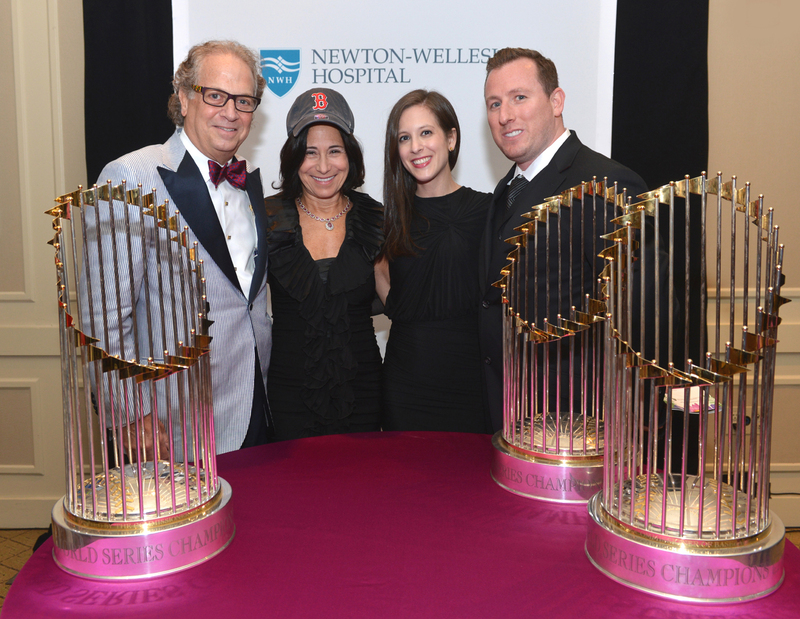 Highlights of the evening included the surpise entrance by the three Red Sox World Championship trophies and a special performance by Michelle Chamuel, finalist in The Voice, who was born at Newton-Wellesley Hospital and premiered her latest single, The Lottery, to a spellbound crowd. In addition to Gala Chair Sinesia and Bill Karol, an enthusiastic Committee actively gathered auction items, sold tables, and spread the word about the event. The Committee included: Joan & Bob Barrett (Wellesley), Nancy & Mark Belsky, MD (Waban), Stephanie & Mark Blumenthal, MD (Natick), Tracey & John Cannistraro (Wellesley), Cindy Crofts-Wisch & Jeff Wisch, MD (Wellesley), Susan and Joseph D’Alton, MD (Newton), Michelle & Tim Foster, MD (Wellesley), Lisa & Al Hanmer, MD (Dover), Jennifer & Barnett Helzberg (Wellesley), Mary Jo & Brian Hogan (Westwood), Kim Mai & Bob Berry (Weston), Margaret & Brian McNeill (Wellesley), Vana Melkonian, MD (Waltham), Barbara Merrigan (Auburndale), Maristela & John Rapo (Dover), Laura & Geoff Rehnert (Weston), Rosie Reyes & Ed Mank (Natick), Karen & Frank Segall (Weston), Lori & Eric Slifka (Wellesley), and Rachel & Martin Zinny (Wellesley).